In Denver, our cold hibernating months have descended upon us, but no matter where this note finds you (in the northern hemisphere, that is) we all need a little added warmth in our spaces this time of year. Here are a few easy ways to add some cozy to your home. In the heat of summer, it’s nice to simplify your spaces, but come winter, bring on the layers! 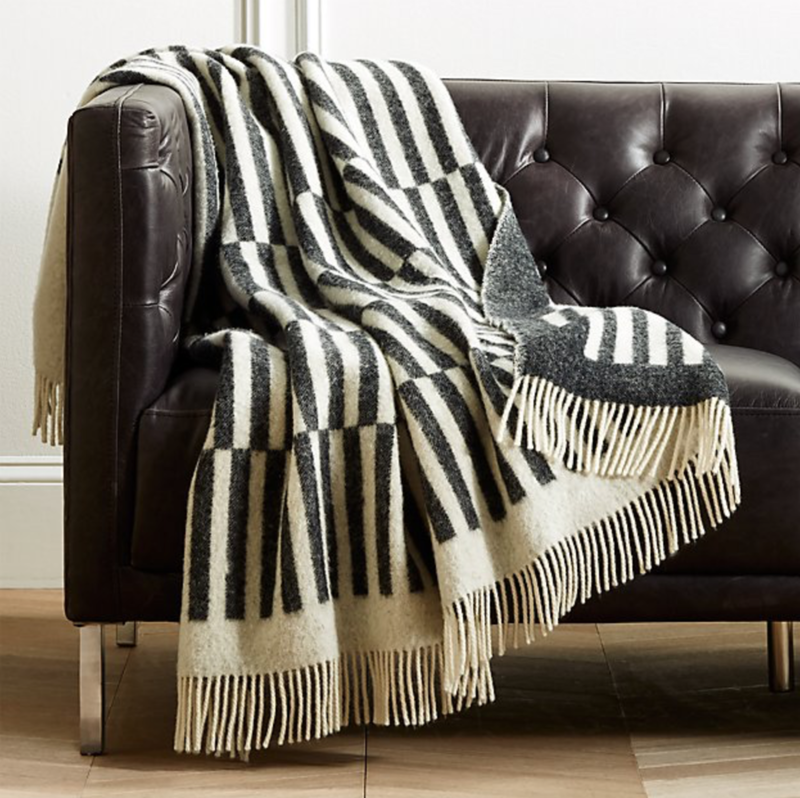 Make your home feel inviting and warm by adding layers of textiles to your spaces. Mix prints, textures and patterns to create visual warmth and depth, while keeping tones subdued to match the mood of the season. You’ll tap right in to the psyche of anyone crossing your threshold and make them want to stay. Here are some items you could mix together right now in your living room to make it exactly what you want. The added layers tip above applies to accessories as well. Add some baubles here and there that speak to your current mood. That stack of books you’ve pledged to read as part of your New Years’ Resolution? Find a creative way to display them throughout your home. Every hibernator likes to curl up with a book on occasion – and maybe you’ll inspire someone when they visit your home. 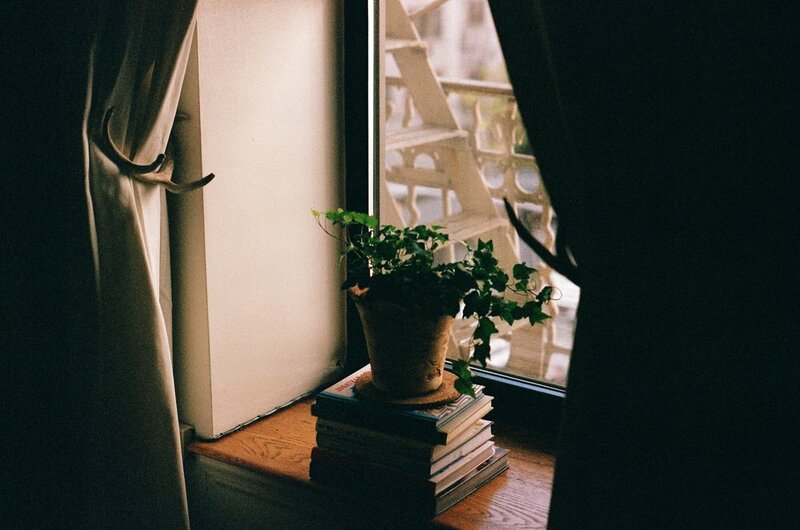 Drop in an indoor plant or two to enliven the dead months. And we always experience spaces with all of our senses, whether consciously or not, so add some warm spice-scented candles or diffusers to your spaces to create a subconscious, inviting reason to stay in. Lighting design is the oft-overlooked key component to good design of spaces. Don’t fall prey to neglecting the lighting in your home! In winter especially, good lighting design adds perceived warmth to those shorter daylight hours – think a variety of lighting levels and sources. Consider adding some secondary lighting fixtures to any spaces that feel like they need some extra life and warmth this season. 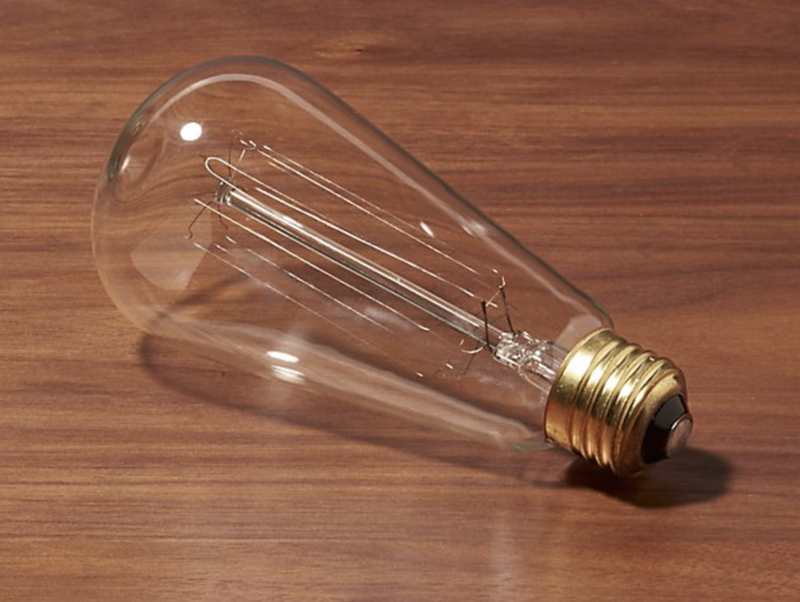 Another way to affect the warmth of your space through lighting would be to swap out bulbs with a warmer exposed filament like these below. Hopefully, with these tips, you’ll find a way to make a few quick and easy swaps around your home and make hibernation everything you want it to be. Stay cozy, friends!